The last two weeks, we have been focusing on the steps of donning and doffing your cleanroom garments. Just as important is what to do with them once you’ve removed them. We will give a quick guide here. 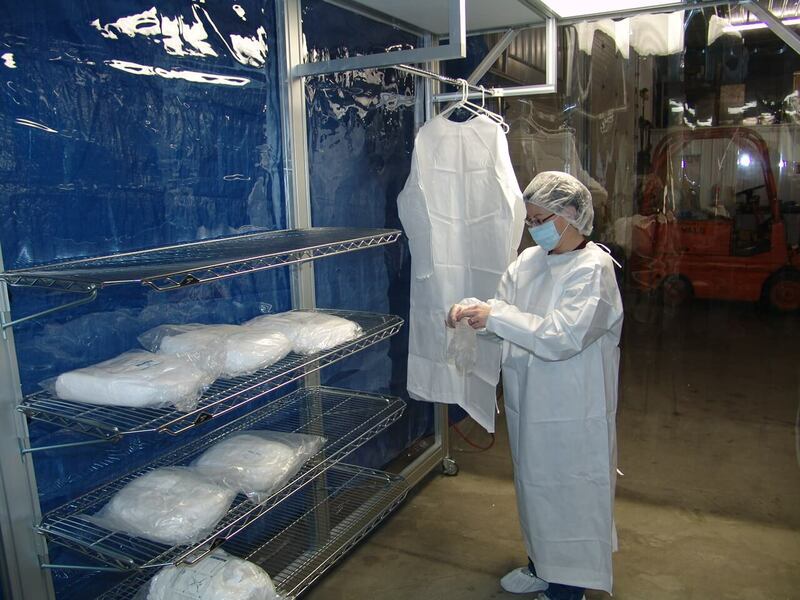 First and foremost, you should be working with a cleanroom garment processor to launder and repair your garments. This company needs to understand your contamination and quality control to know whether it can provide you a service. You should inform the processor of the type of soil on your garments (include your MSDS); what kinds of repairs the company can make (like patching); the acceptable amount of permanent staining; and clearly defined damage that would require a completely new garment. Last week we showed you a video tutorial on basic gowning procedures for a class 100 (ISO 5) cleanroom or better.We got our information from expert Jan Eudy. She writes that to remove the gown, simply reverse the order of the donning steps. However, we think there is a little more to it, so we’ve created another video to show you how to remove your gown. 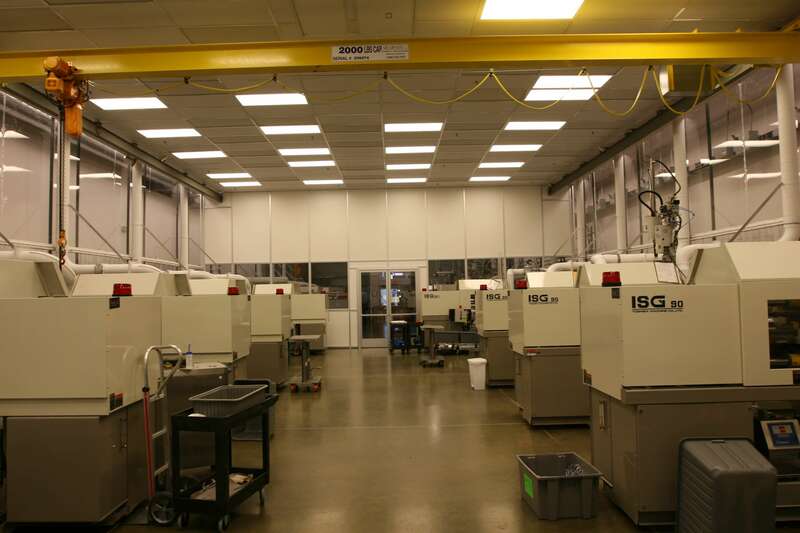 Gerbig Engineering Company is a proud manufacturer of AireCell cleanrooms. We also offer validation and certification services. For questions regarding your cleanroom, contact us at 888-628-0056 or info@gerbig.com. For the images and procedure, click here. We love taking advice from Jan Eudy, who is a Cleanroom/Contamination Control Consultant, ISO 9000/cGMP auditor, and HACCP/Food Safety Auditor. She offers a step-by-step protocol for cleanroom gowning in Controlled Environments. Putting them together, we created a short video to help you understand these steps for class 100 (ISO 5) cleanroom or better. The importance of keeping the space and equipment clean in a cleanroom is a no-brainer. Particles accumulate on all surfaces and threaten the integrity of the environment. If products manufactured in a cleanroom accrue particles or resin, the product may not work, or worse, may be harmful to the public. A more complex part of the cleaning process is the need to precision clean assemblies and support equipment. Vacuum picks, for example, need to be cleaned regularly to control contamination. Particles present during assembly can transfer to the handling process via support equipment. It is very important to prevent this. Using wet cleaning processes can be labor-intensive, inconvenient, and require line stoppages. Additionally, some parts and equipment cannot be cleaned via immersion or other wet techniques. One popular solution is to clean with carbon dioxide.